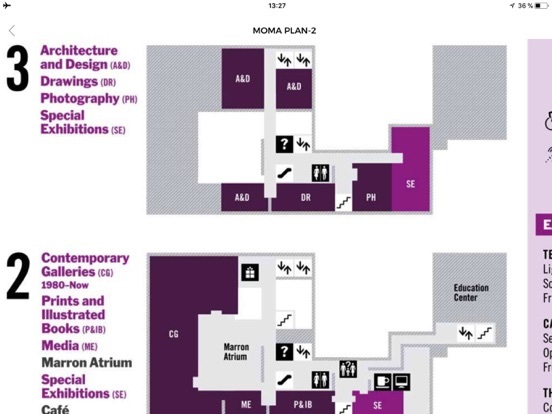 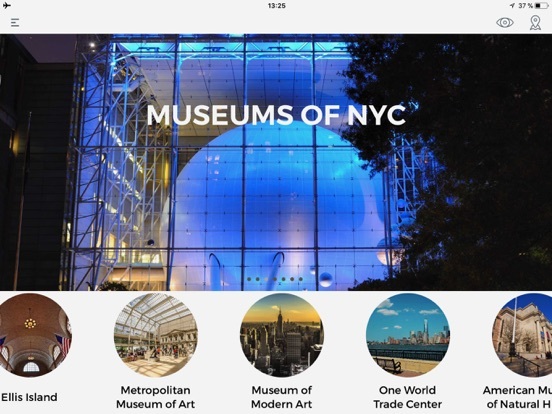 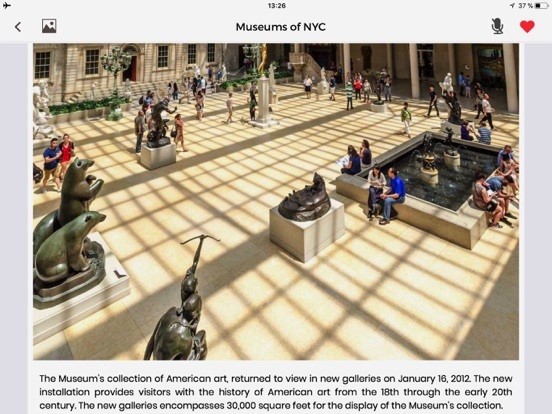 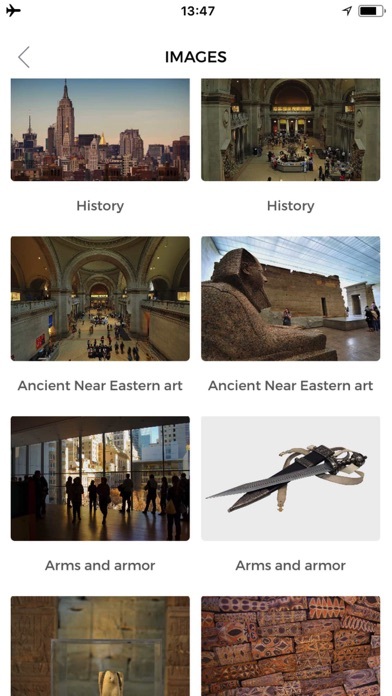 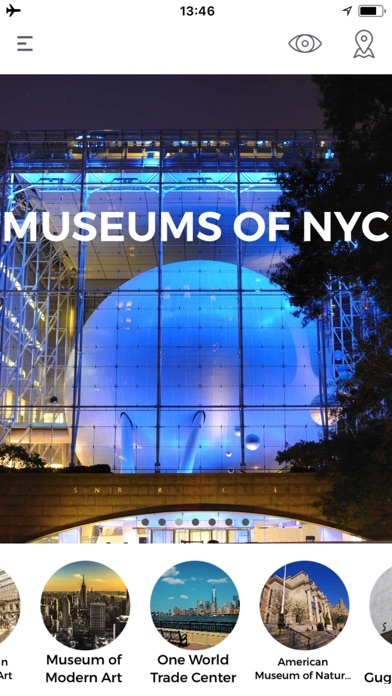 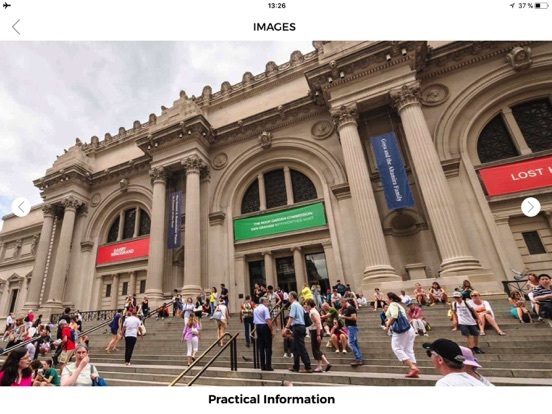 After collecting travellers info about New York City and its famous museums, we have developed this tour guide based on visitors advice and experiences. 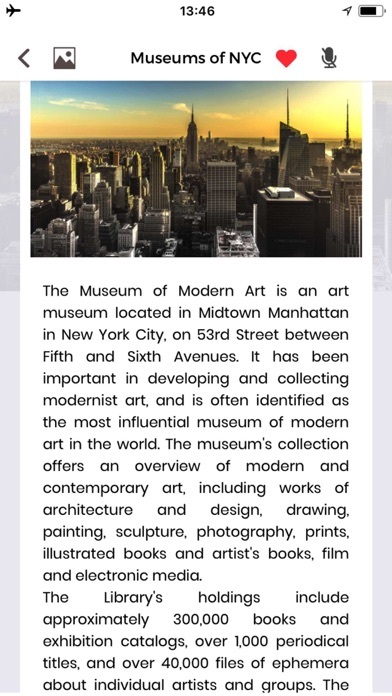 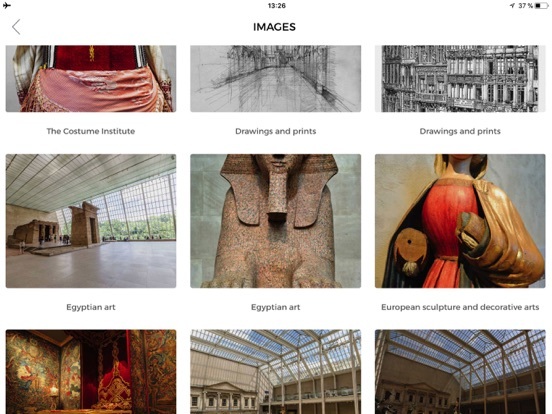 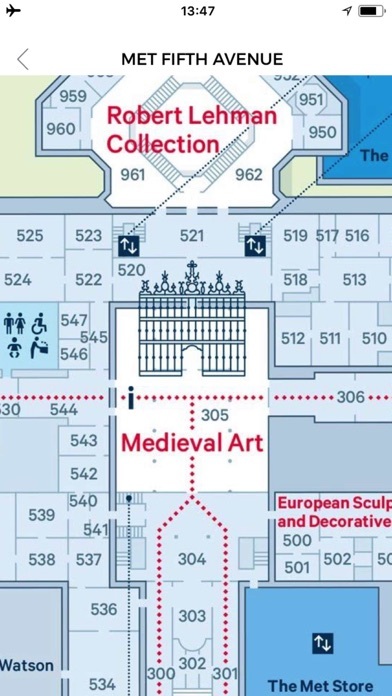 Mobile guide 100% offline for all those travellers willing to discover the great master pieces of all centuries within this incredible city. 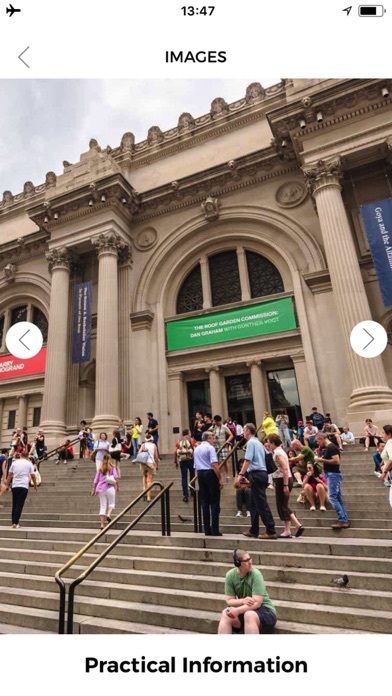 - Also, access to a complete Travel Guide of the city of New York with public transportation, zoomable street maps 100% offline and daily itineraries to spend the most of your time visiting this magnificent city.